Welcome again, friends. I’m honored you chose to drop in today. I thought today would be a chance to briefly review Lavender, Lemon & Peppermint Essential Oils. 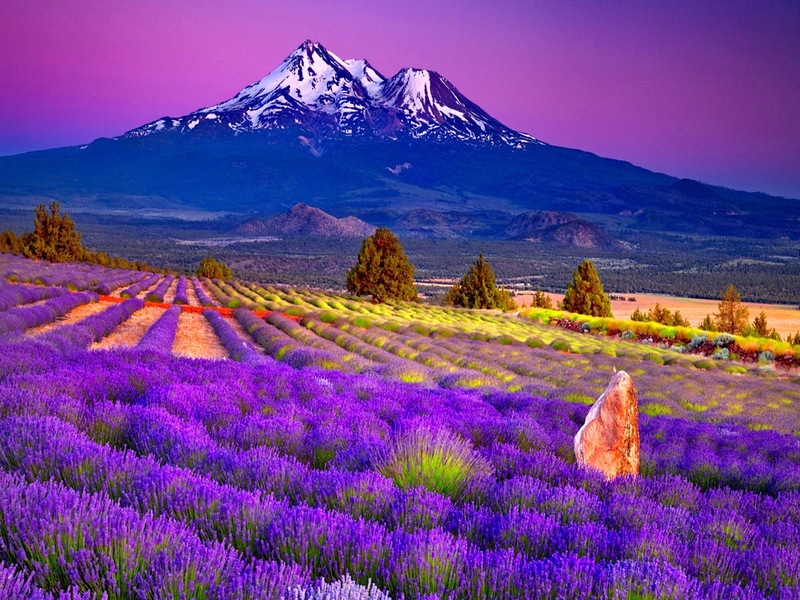 Lavender is one of the more versatile of the essential oils. It is cooling, refreshing, relaxing & emotionally balancing. It is anti-inflammatory, antiseptic, antibiotic, antifungal, antiviral & has analgesic properties. Use lavender on its own to relieve the discomfort of sciatica, rheumatism & arthritis. Use a drop or two on your feet & on your pillow to refresh & calm you for a peaceful sleep. Rub it in at your temples & the back of your neck to help relieve headaches. Add it to Epsom salts for a soothing bath that helps relief muscular aches. 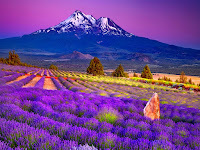 Lavender’s sedative action has calmed the heart & palpitation, & brought down high blood pressure. It’s also known to reduce scarring & cool burns. Dilute it with almond oil for use around children & people with sensitive skin. It will calm the minor upsets of your infant. It helps relieve colic, irritability, stress, & will ease childhood infections. Lavender blends well with other essential oils. Use it with Cedarwood & Tea Tree in your morning shower to help relieve & heal sinus issues from a cold or allergies. Blend Lavender with Ylang Ylang & Orange in a small spray bottle to aid in calming & for peaceful night’s sleep. Blending & mixing essential oils enhances & heightens the action of each individual oil. Lemon is one of those oils that is great as an essential oil, but the fruit is also edible & healthy for you. Using organic lemons, you can freeze them, then grate it & eat it like an ice. The acid in the lemon breaks down in the gut, helping to balance out the body’s PH levels. Reducing the acid in your body cuts back on the pain & inflammation of rheumatism, gout & arthritis. Fresh lemon juice in a cup of warm water makes a great mouthwash. Drinking it soothes a sore throat, cough, cold, bronchitis & even the flu symptoms, & you can drink it as often as you desire. Fresh lemon juice in a warm green tea with a bit of turmeric & organic honey make an awesome detox drink. It boosts oral health & the digestive process. The essential oil of the lemon is an excellent cleanser. When mixed with items like castile soap it can be used on counter tops. Since it’s an airborne microbial it will also cleanse your air. Lemon is also refreshing & supports immune health so as you’re cleaning your kitchen you are also uplifting your mental & physical health. 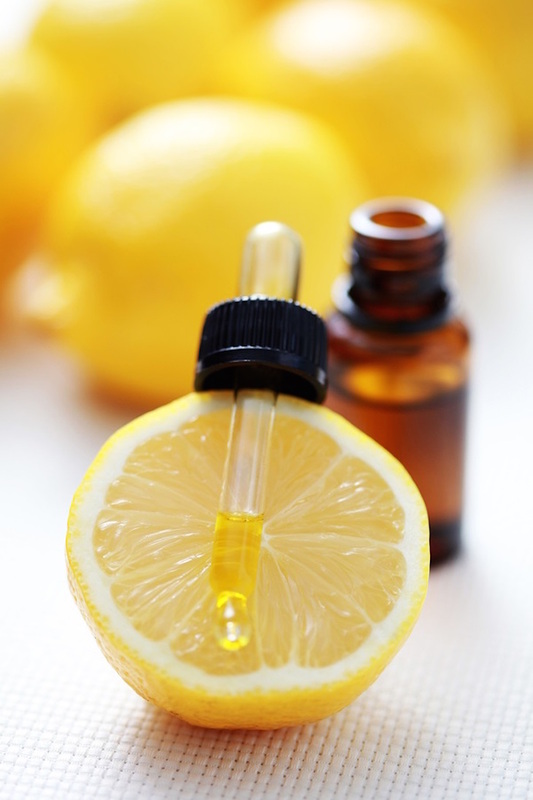 Lemon oil is also an astringent for your skin. It is a “hot” oil. This means a little will go a long way. 😊 So, I would recommend diluting it with a carrier oil to use it on your skin. You can also add a few drops to your Epsom salts before bathing. Do not go out into the sun for at least eight hours after applying to your skin. Peppermint essential oil is probably my favorite. I find the aroma uplifting, calming, familiar & bold. Lemon oil is similar, but not as bold. I find it subtler. I like Peppermint’s boldness. Peppermint is antibacterial, antifungal & is an airborne microbial. It supports your immunity& digestive system. It stimulates the mind & the body. It clears stagnation in the body & breaks through emotional blockages. It alleviates tension headaches, calms the nervous system & opens up the respiratory system. Dilute Peppermint oil to rub on your stomach. It can relieve diarrhea, constipation, flatulence, indigestion, nausea & stomach cramps. Mix Peppermint oil in your Epsom salt bath. This will relieve menstrual cramps, stomach cramps, muscular aches, urinary infections, nerve pain & so much more. Diffusing the essential oil in the air promotes energy & confidence. It will aid in the improvement of your concentration & memory. It can alleviate feelings of anger, mental strain, confusion, nervousness, depression, fatigue, anxiety & more. It uplifts the spirit. Peppermint oil, like lemon oil, is a hot oil. Use the same precautions. Stay out of sunlamps & sunlight for 12 hours after applying to your skin. Well, that pretty well sums up what we have learned about Lavender, Lemon & Peppermint essential oils. If you’re just starting this journey into the world of aromatherapy, then these three oils are where you want to begin. Please leave comments on your experiences with them. I would love to hear how they have helped you. If you are in search of these & others oils, please visit https://www.lbelitearomas.com/. Please join me next week as we continue our travels through Aromatherapy, Meditation & Yoga. I love these oils! We use lavender to soothe teething discomfort and I love it in baths! 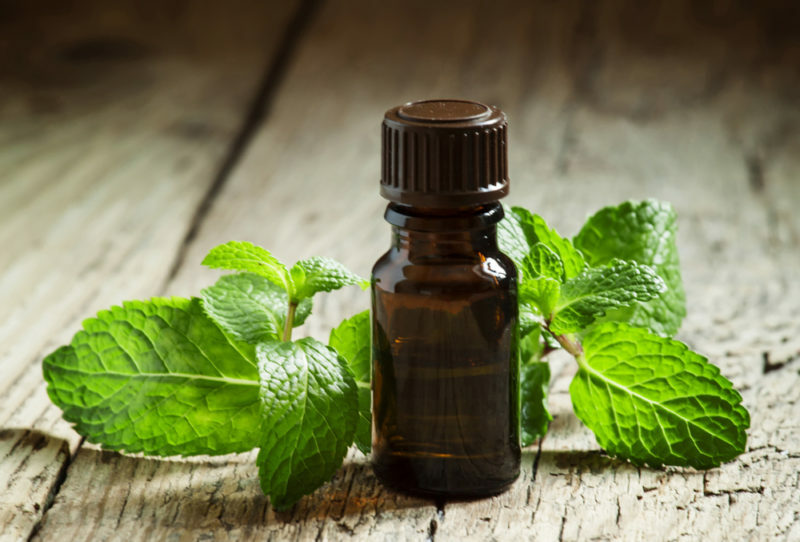 Diluted peppermint oil on a little one's tummy can help ease tummy aches.